Welcome to the Gallant Century!!! Believe it or not, but we have the magic power to travel back in time and we are impatient to share it with you! 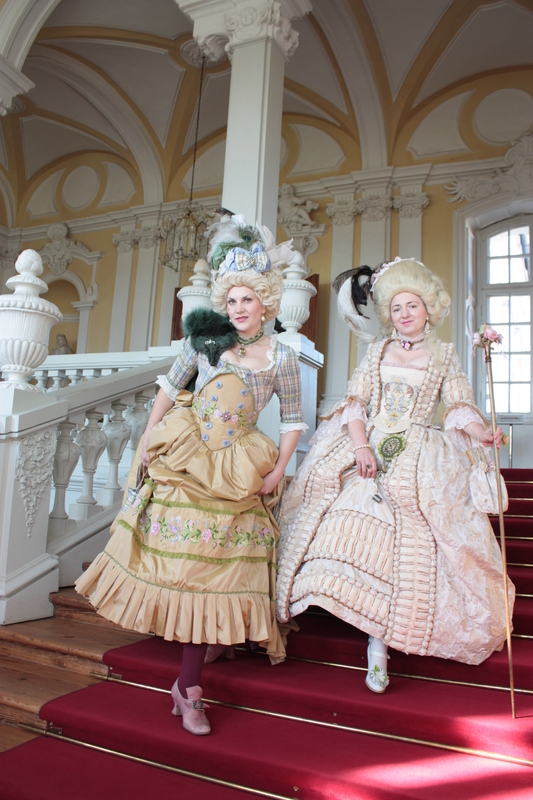 If you are planning to pay a visit to the Duke of Courland in his splendid summer residence – Rundale Palace, the courtiers of his excellency will have always pleasure to be here for you. On behalf of the duke we will do our best to make your time in the palace unforgettable. We will throw a symbolic party according to traditions of gallant 18th century and share the most sacred secrets of court life. And in case if you have forgotten the steps of Minuet (popular period dance), we will remind you! 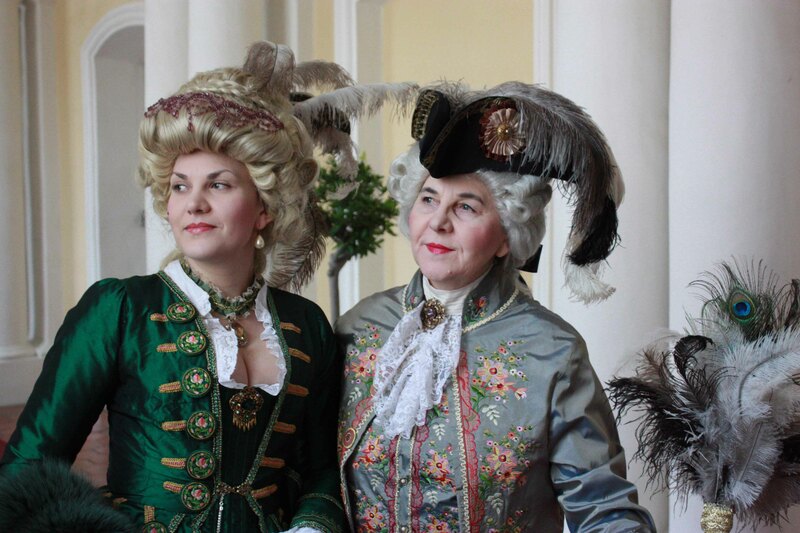 And now no more words, we are looking forward to meeting you in Rundale palace to take you to 18th century and tell all about destiny of palace and its owners.